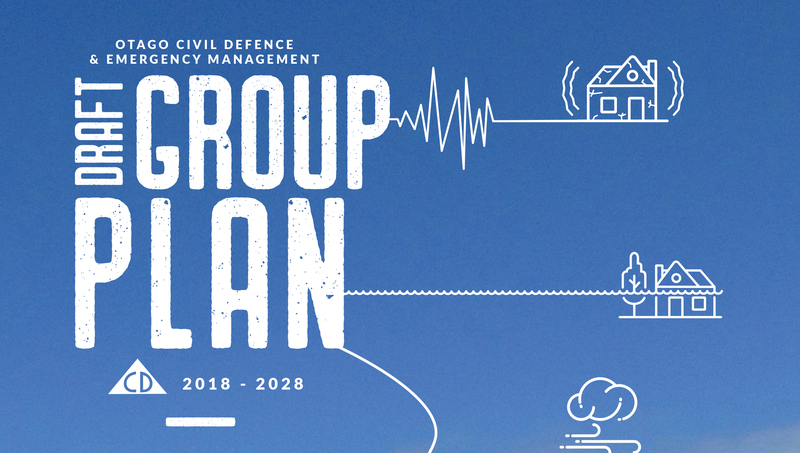 Our new draft 10-year plan sets out how we will be working with Otago communities and supporting them to become more resilient. We'd love to hear what you think of it, and what's important to you about preparing to cope with emergencies and their aftermath. Submissions close on 29 April.